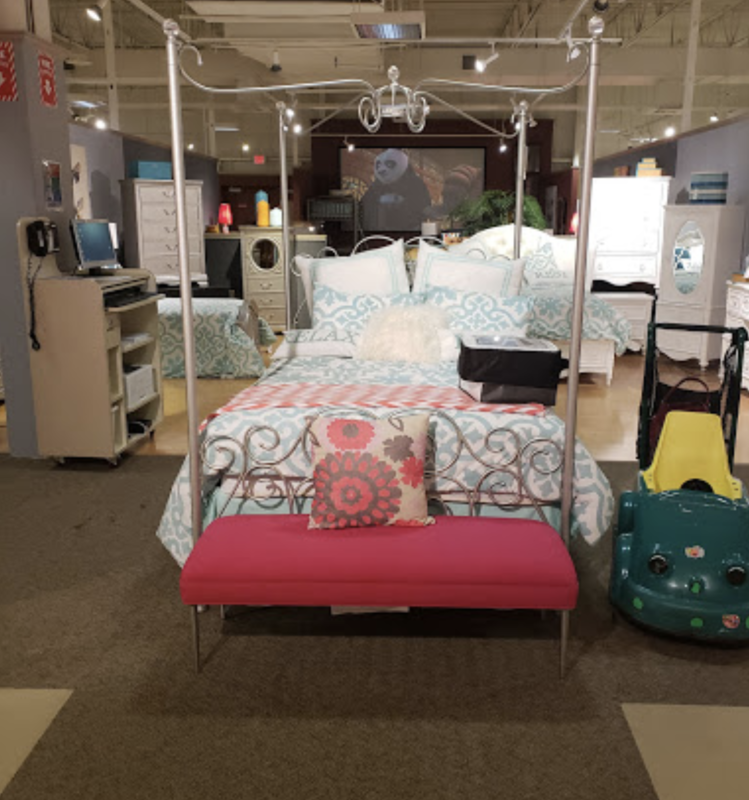 Cardi’s Furniture & Mattresses - Latex Mattress Hyannis MA. Cardi’s Furniture celebrates over 100 years of excellent service. 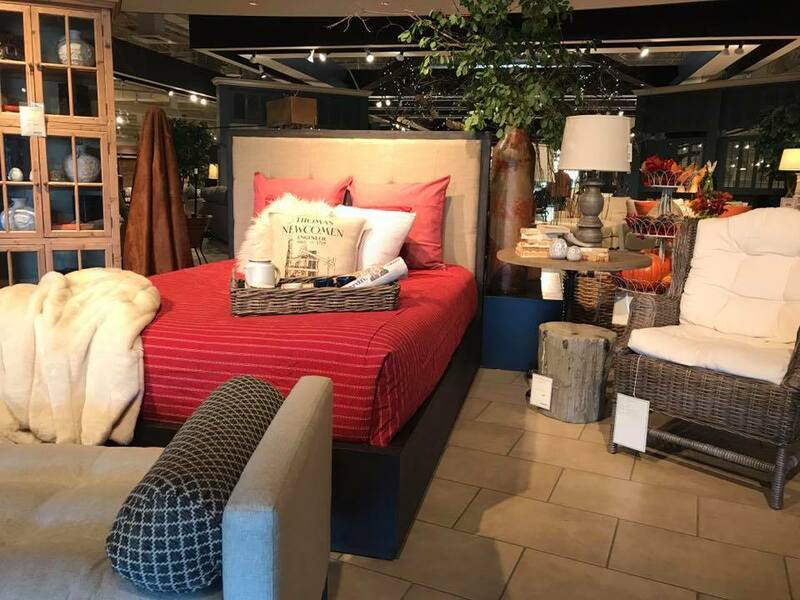 Cardi’s Furniture has over 20 retail stores all around the United States of America. One of which is located in Hyannis, Massachusetts. One of the most unique features of Cardi’s Furniture is their rich and impressive history. Cardi’s Furniture store history dates all the way back to 1901. When the first general store was opened, many more followed as they further expanded through generations. Today, for nearly 100 years Cardi’s Furniture ensures excellent service, an extensive range of home furniture pieces and the best prices in the market. Cardi’s Furniture uses a philosophy called NIROPE. The NIROPE concept was born when three grandchildren of the founders received a gift of a rowboat. They were told that a rowboat symbolizes that anything you want in life requires you to put hard work in it. The three brothers named this boat in accordance to their first name letters. NI meaning Nick, RO meaning Ron, and PE meaning PETE. Today, Cardi’s Furniture uses NIROPE to describe in a single word an experience when shopping at Cardi’s Furniture. The experience of large selection, excellent customer service and low prices. 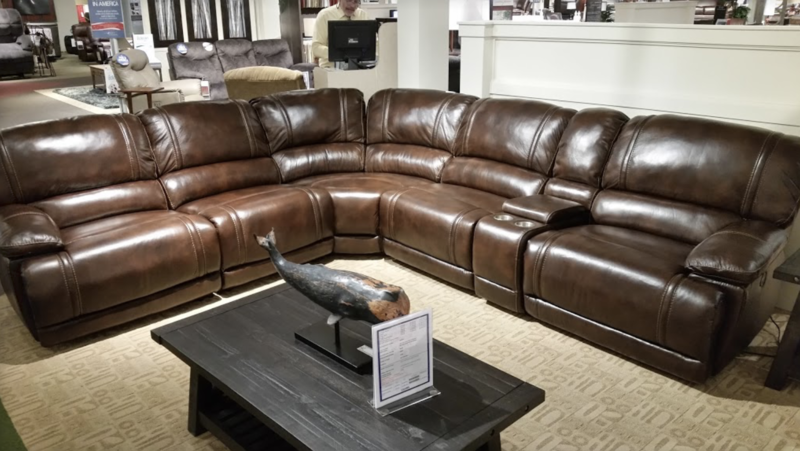 When shopping at Cardi’s Furniture, you can enjoy an extensive selection of furniture pieces. Cardi’s Furniture offers everything you need for your dining room, living room, youth bedroom, master bedroom or office space. The furniture pieces include bed frames, tables, wardrobes, carpets and mattresses. 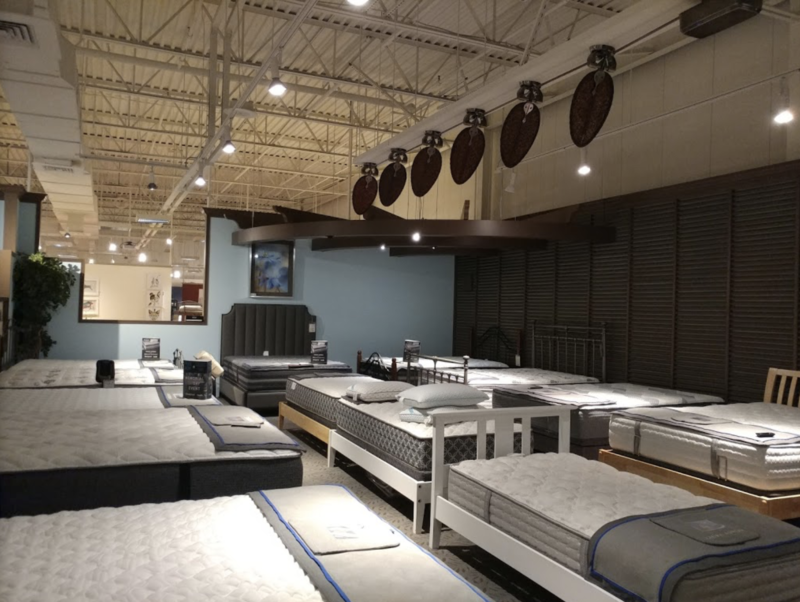 As a matter of fact, latex mattresses sold at Cardi’s Furniture are with Vita Talalay inside. Vita Talalay produces 100 percent natural latex mattresses. Natural latex mattresses are excellent if you have back pains, suffer from allergies or experience insomnia. Natural latex mattresses are known for their durability, breathability and comfort. In fact, Vita Talalay do not only produce natural latex mattresses, but also latex mattress toppers and latex pillows.